No surprises at test time. 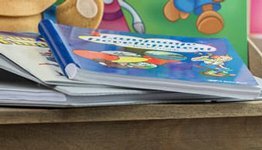 Use this quiz book to accurately evaluate your child’s recall and understanding. In the process, he will also grow in admiration for the people and concepts that led to America’s greatness. 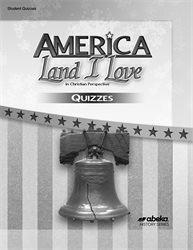 The quiz book is correlated with America: Land I Love in Christian Perspective, 3rd ed. ; America: Land I Love Tests; and America: Land I Love in Christian Perspective Teacher Edition, which includes the daily lesson plans. Note that other quiz grades for the course include “pop” reading quizzes given in the daily plans, graded geography/history projects (see Western Hemisphere Geography Studies and Projects), and current event reports. 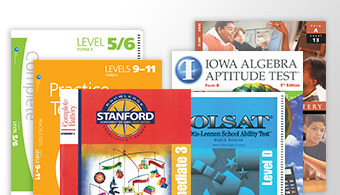 Answers and grading guidance for the quiz book are sold separately in America: Land I Love Quiz Key. Grade 8. The 44 quizzes provide at least one quiz for each of the 24 chapters in America: Land I Love, providing valuable reinforcement of learning and preparation for tests. Quizzes on the memorization of the preamble to the Constitution and its First Amendment ingrain important principles at the heart of America’s founding. Quizzes on memory work such as state capitals, state locations, and names of the Presidents in order encourage your child to have a solid grasp of this foundational knowledge for a study of U.S. history. 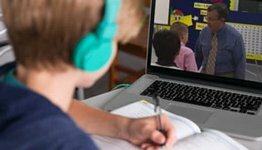 A variety of question formats on the quizzes such as multiple choice, modified true/false, matching, and short answer holds your child’s interest and verifies whether he understands a concept, no matter how it is presented. 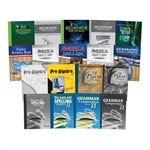 Each of the quizzes clearly indicates the textbook section it covers, making it easy to adjust quizzes to your schedule.